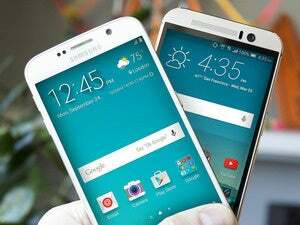 Samsung Galaxy S6 vs. HTC One M9: Which should you buy? 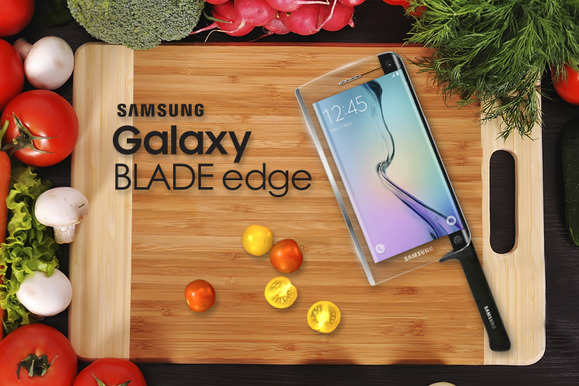 April Fools Day is big business in the tech world. Companies devote a considerable amount of lost productivity to one-upping each other with the best gag. We’ve rounded up some of the most clever pranks and fake products for you here, which hopefully will make you chuckle a bit, before you realize the week’s only halfway over. Motorola is playing off its penchant for customization, found in its Moto 360 and Moto X, with a new Moto Selfie Stick. It comes complete with a sentimental video featuring gruff hipster men discussing their workshop skills. Playing off its “un-carrier” branding, T-Mobile says you can bring Fluffy to your mobile plan. With Pet Freedom, any animal can be added to your mobile plan for $5. T-Mobile even stuck close to its other commercials in producing a cute video for the gag. 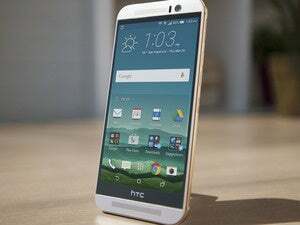 HTC has branched out beyond smartphones lately with its Camera, Vive virtual reality set, and Grip wearable. 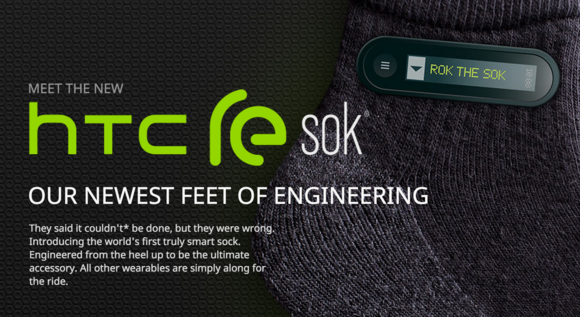 HTC’s joke shows off a smarter pair of socks. Add a smart sock to that portfolio, which promises to use GPS and SMS to keep you connected. Also includes a hole warning system, which is something we all could actually use. Google is typically the king of clowning around, and it’s not disappointing us this year. It got an early start yesterday, putting a playable Pac-Man game inside of Google Maps. Google Panda promises a cuddly friend that will answer any question you can ask it. It comes in two sizes, playing off its Nexus series: Panda 5 and Panda 6. It’s also putting the acquisition of its .google top-level domain to use, with backwards search at com.google. Inbox is also getting smarter, with a physical mailbox that auto-sorts your snail mail. If you head to the Android or Apple Reddit forums today you’ll notice an offending logo at the top of the page. Reddit has swapped the Apple and Android layouts, which may make you look twice to ensure you’ve landed at the right spot.